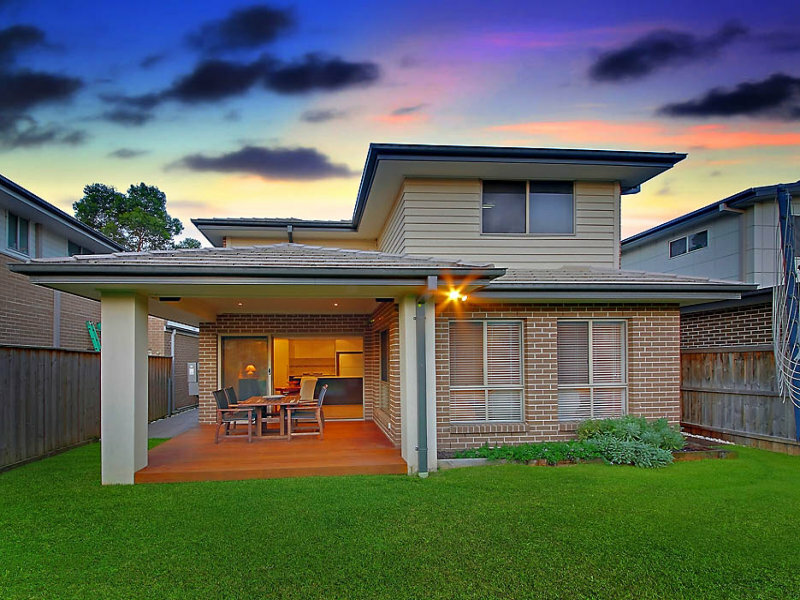 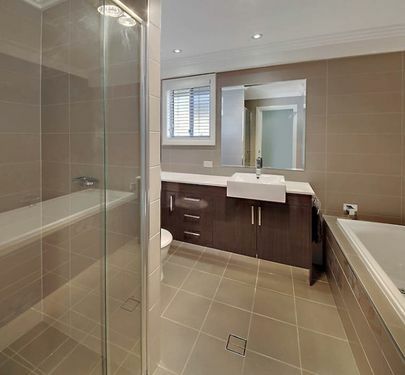 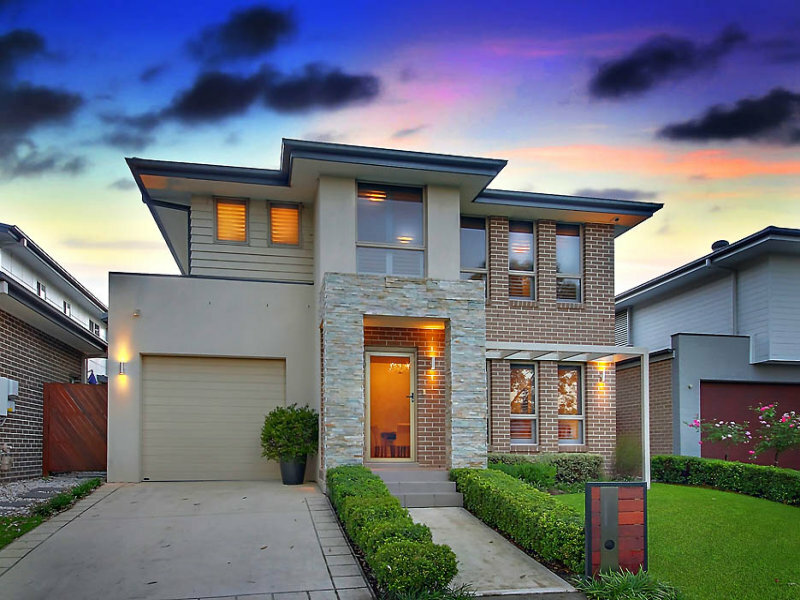 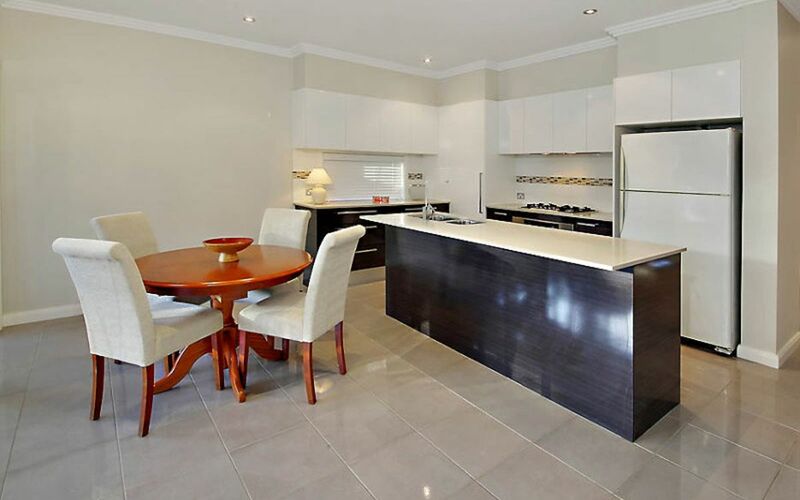 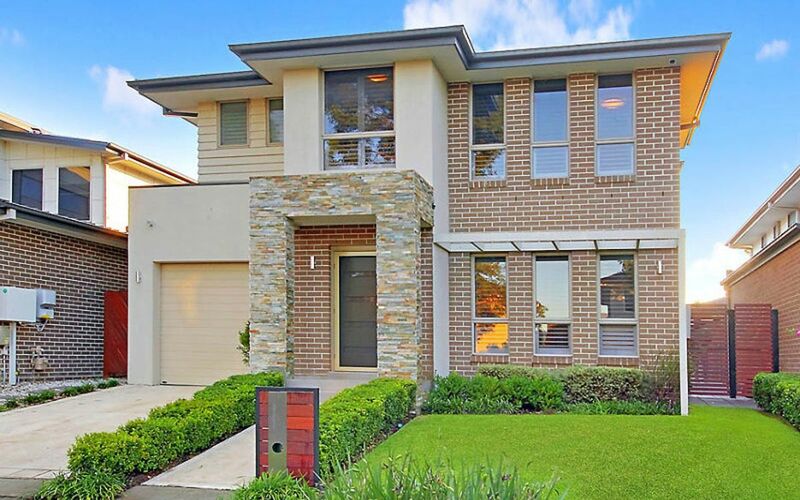 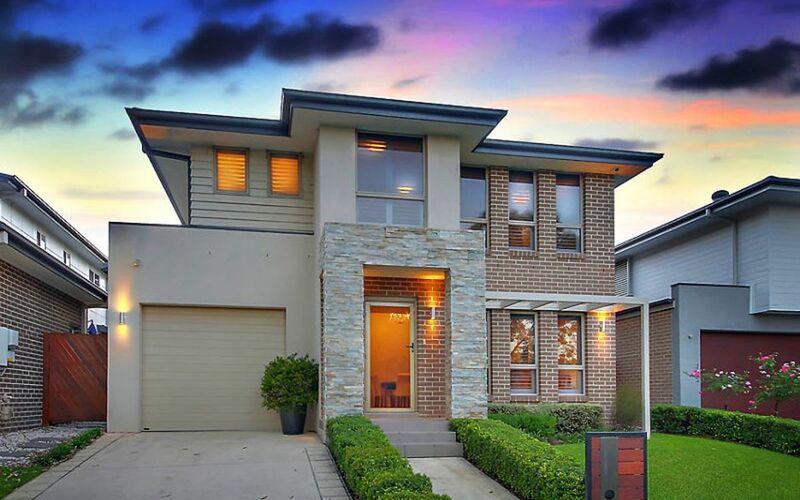 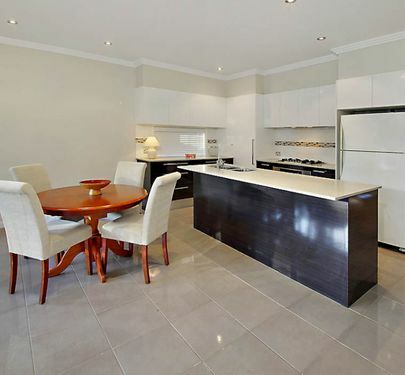 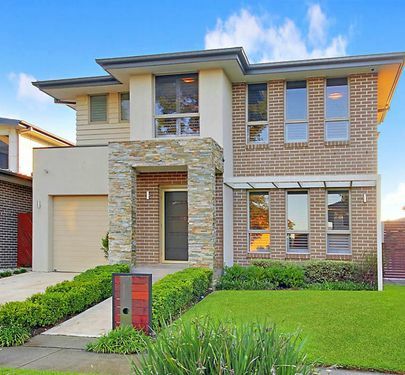 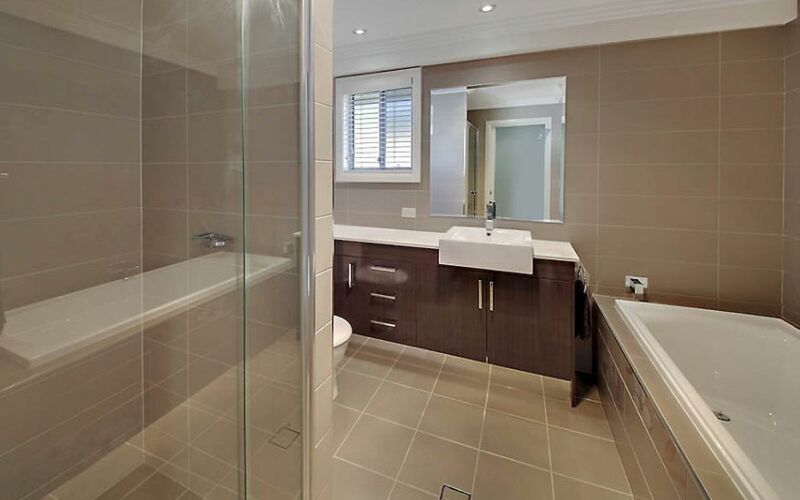 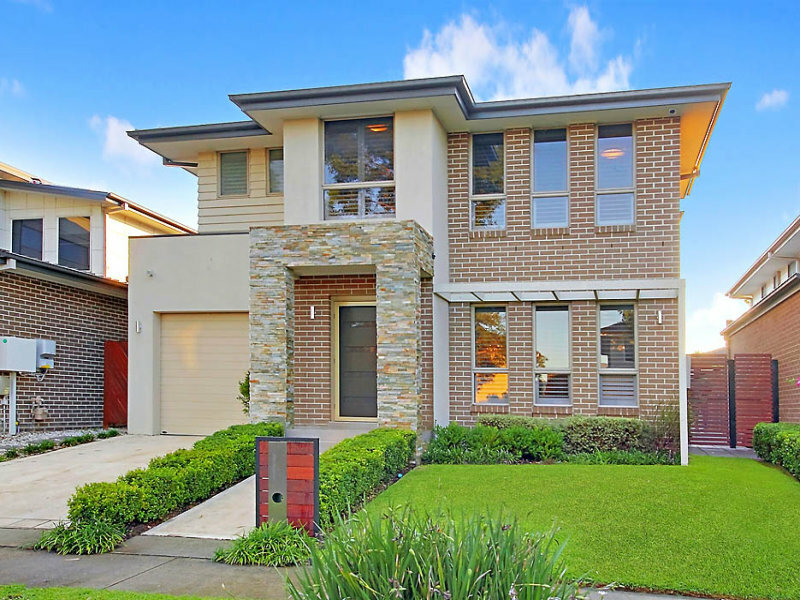 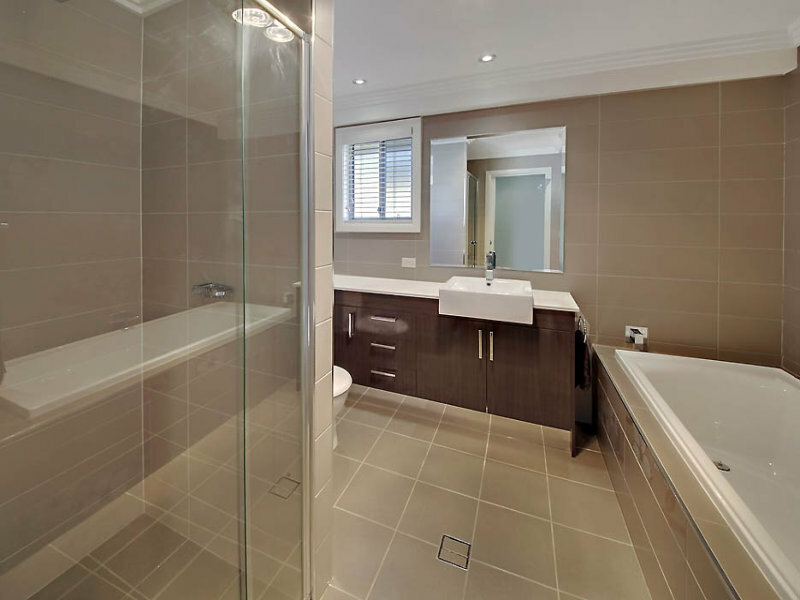 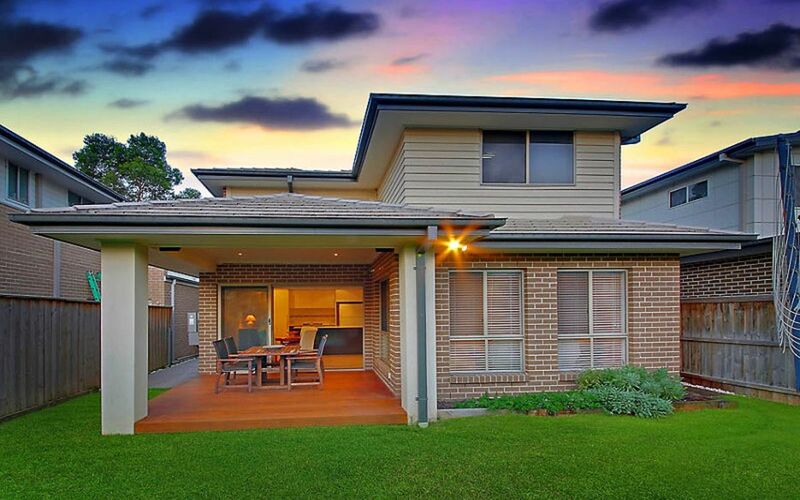 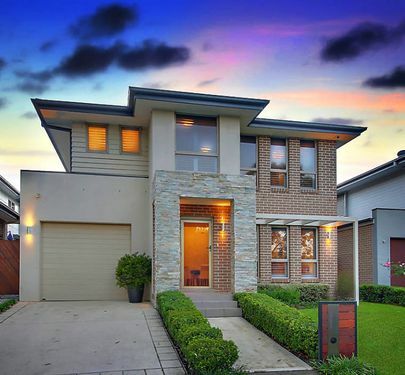 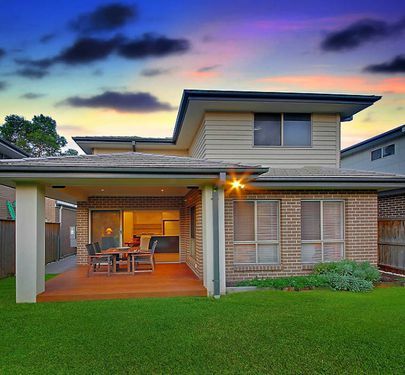 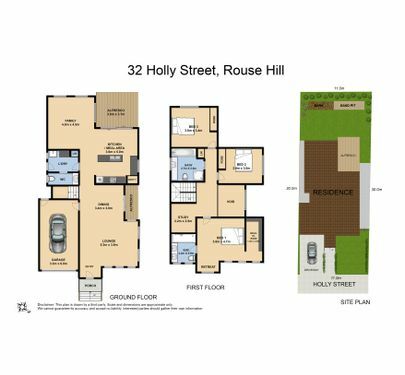 Located in the beautiful New Rouse Hill, this is a must see home for someone looking for a low maintenance executive home close to all amenities with the added benefits of High Speed Internet up to 100Mbps and the fabulous facilities of the Community facilities. 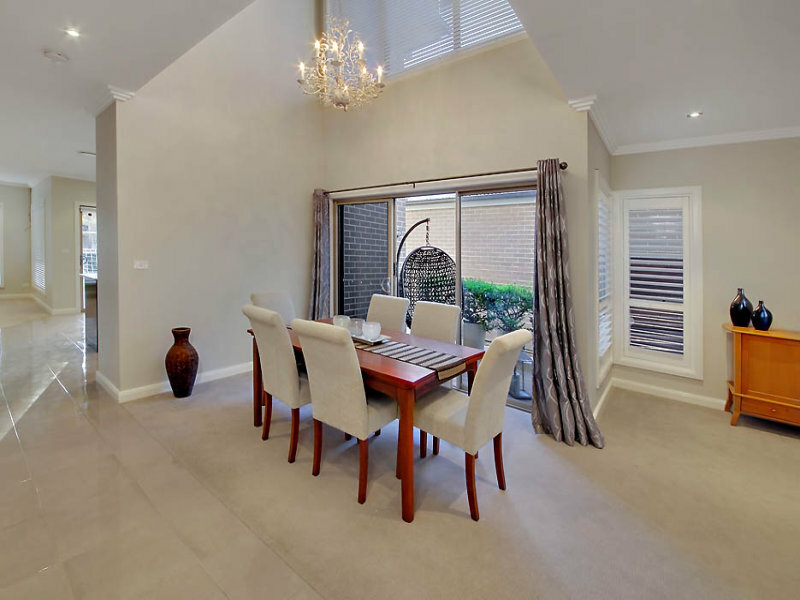 As you enter the home you are greeted by a spacious formal lounge/dining area where there is a void over the dining area right up to the raked ceiling giving an amazing sense of light and space on both floors. 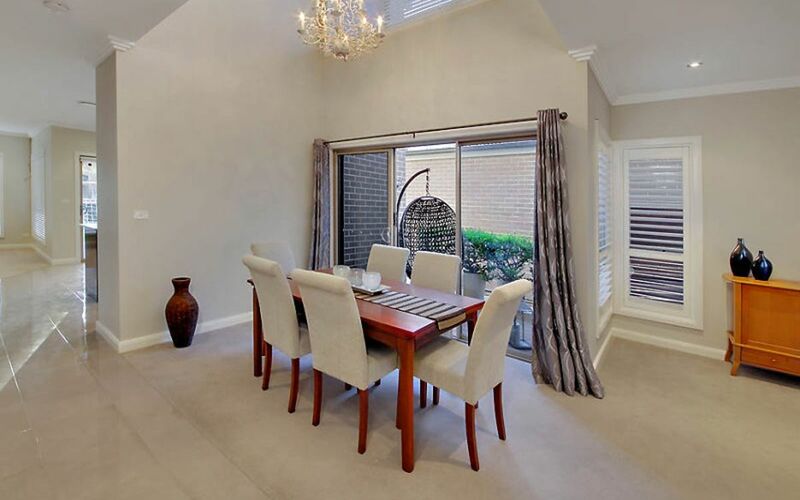 The dining area has a large glass sliding door leading out to an alfresco deck which is perfect to soak up the sun and read a book quiet solitude. 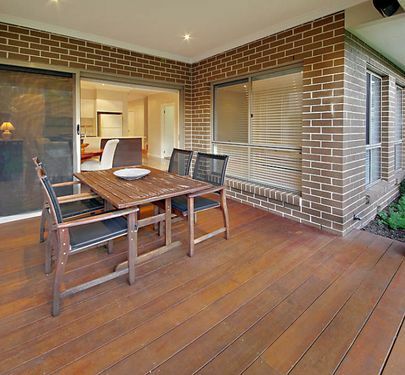 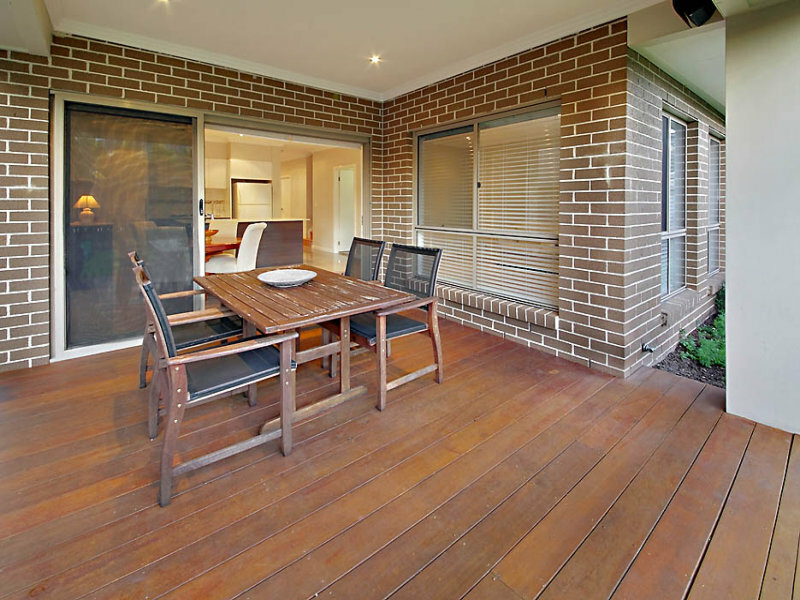 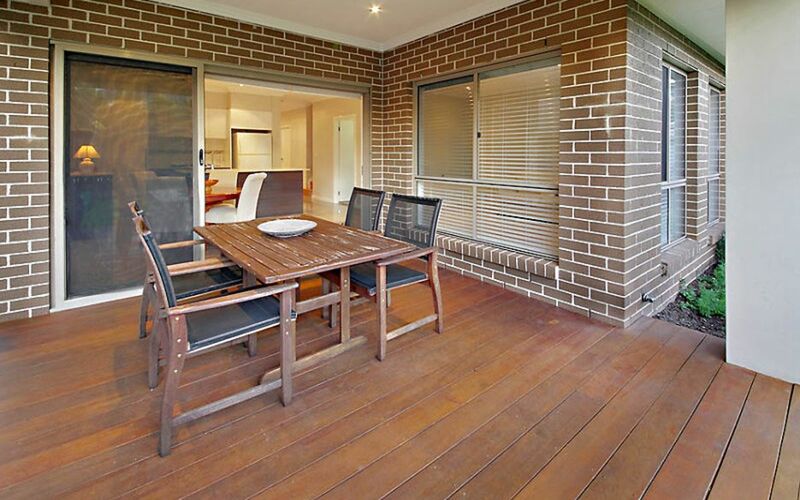 The spacious open plan family room, meals and beautiful kitchen lead out onto a fabulous undercover timber deck, just perfect for those outdoor meals and entertaining. 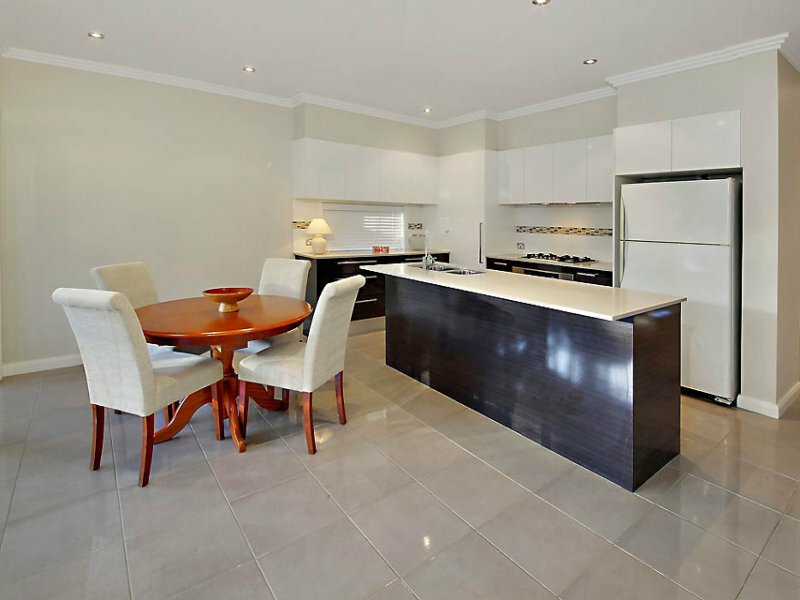 The kitchen itself has an Omega five hob gas cook top/electric oven and rangehood, stainless steel Bosch dishwasher and a CaesarStone bench top. 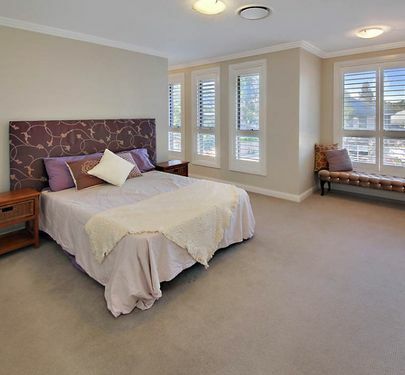 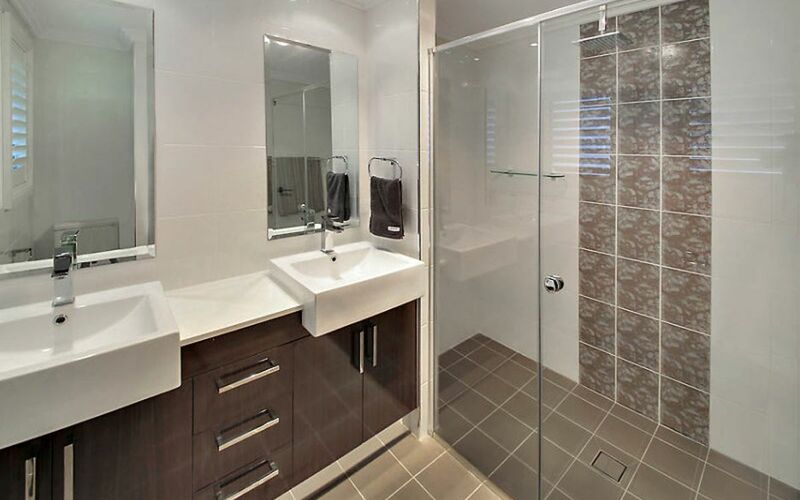 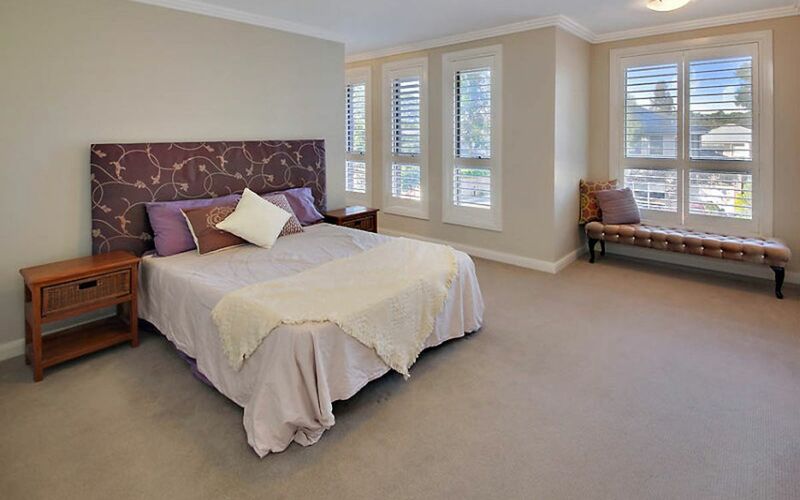 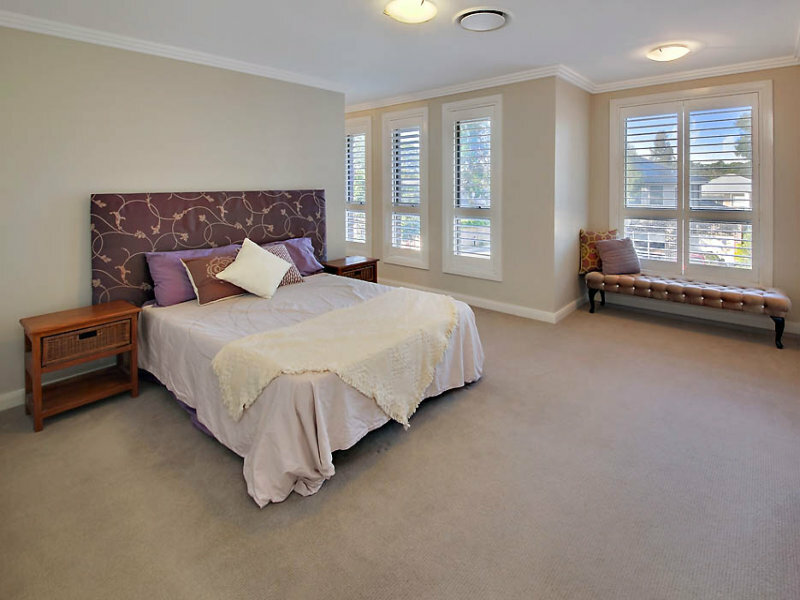 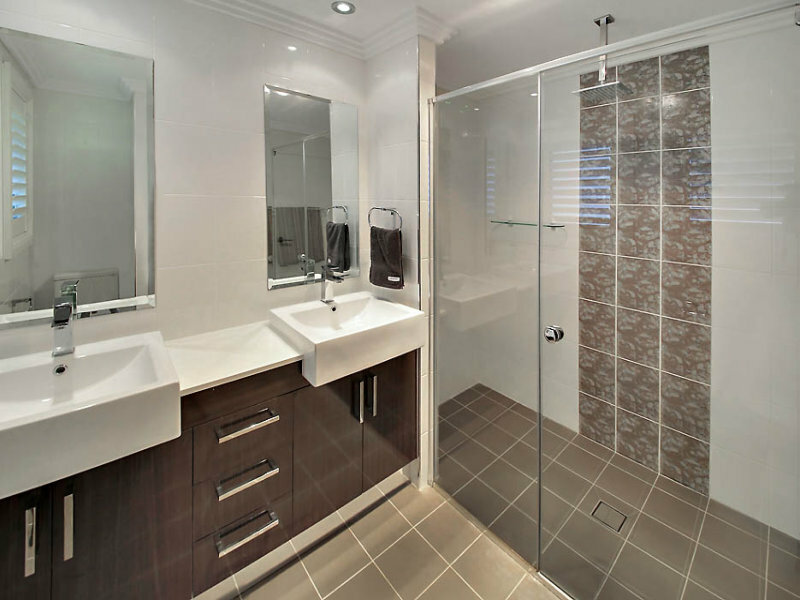 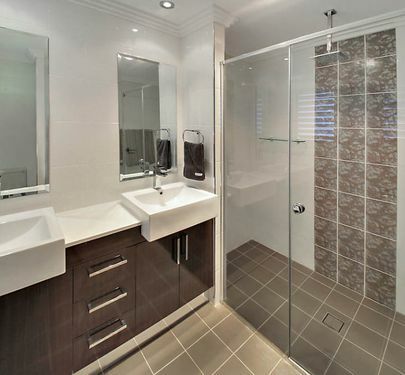 Upstairs there are three large bedrooms, the master with large walk-in robe and stunning designer ensuite. 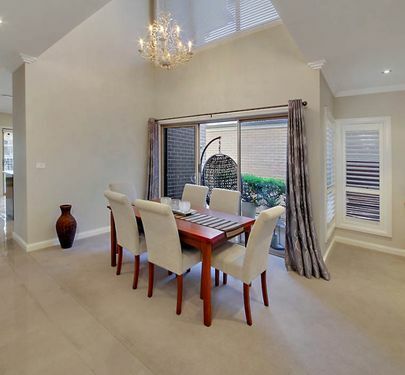 A study area opposite the void gives the upstairs an amazing light filled and spacious feel. 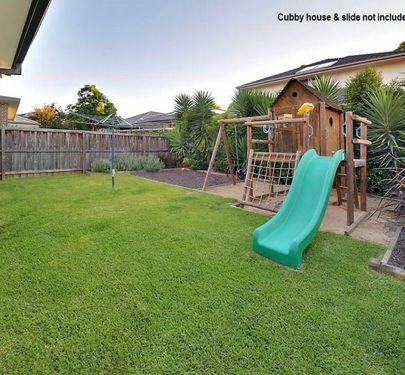 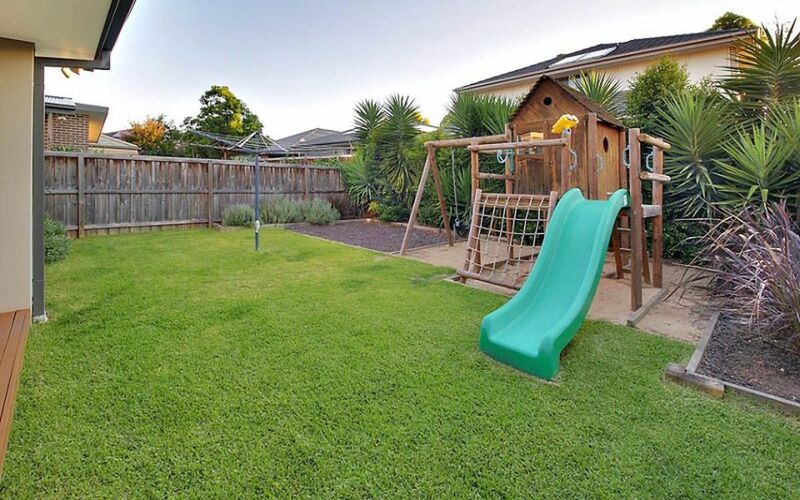 The rear garden is completely level and a great size for kids to play in perfect safety. 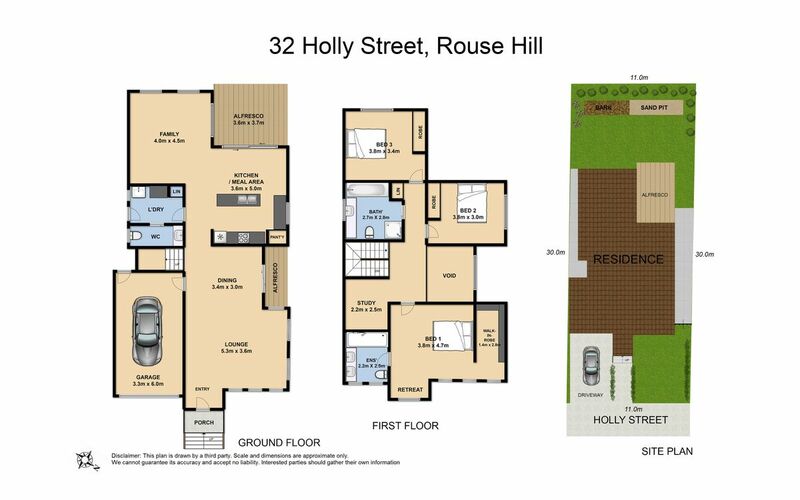 This home’s clever design is all about an easy flowing floor plan, and enhancing space and light. 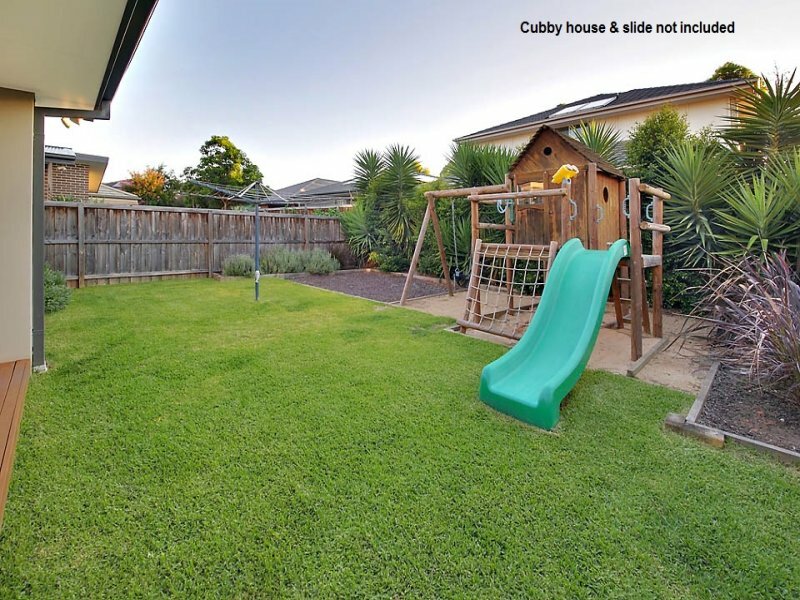 All the hard work has been done and located so close to Town Centre & major bus transport plus the soon to be here North-West Rail, this home is a great opportunity just waiting to be snapped up! 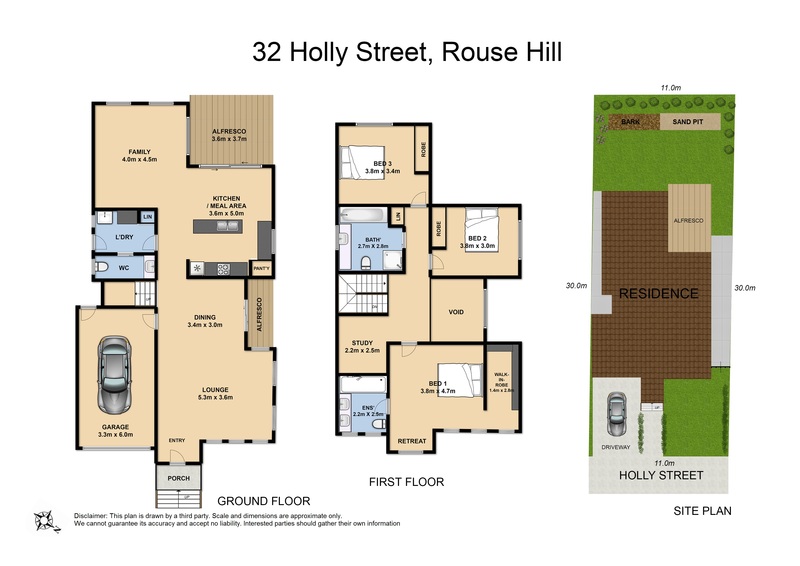 So visit one one our open homes or call John for an appointment for any other time that suits you.